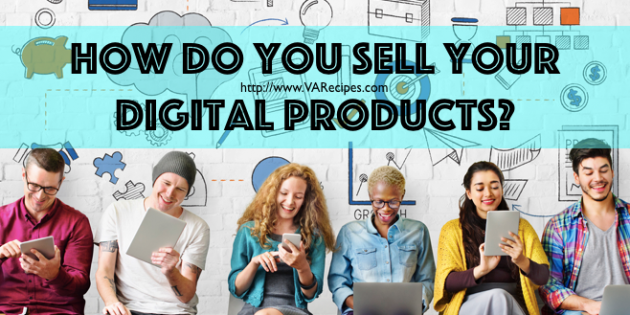 Digital products are no different from physical products in their need to be promoted in order to sell. If no one is interested in the product it doesn’t matter if it comes to you in a box or as a group of gigabytes. Here are some tips to help your products to sell well from the beginning. We know you don’t buy into the myth that simply having a website or creating a digital products will make you rich and famous. Good. We can move past debunking and go right to the heart of the matter. How can you ensure that your product will connect with the audience in question and sell? There are no guarantees in life but you can tip the scales decidedly in your favor with some excellent advice. The people who will buy your digital products need to be convinced that it will be beneficial to them. When you connect with your readership they learn to trust you. This can be done through email marketing. Stay connected to them with updates about the project and with your business in general. 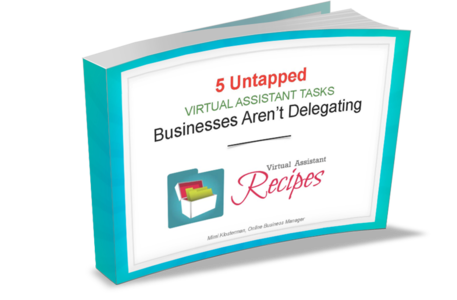 Accept their suggestions and try to incorporate them into your business. Respond to comments on your posts and interact with your readers. This comes from other business owners. Offer advice in your area of expertise but also ask for it to make a stronger connection with your product and your customers. Attend conferences and other business functions to increase your knowledge and to network as well. 3. Create quality digital products. Use all the tools at your disposal to create digital products that are both informative and appealing. Make sure your formatting is correct, the images are appropriate, the font is right and the ideas are sound. Test everything until the final product is just what you imagined it will be for you and the customers. 4. Create a sales page. Sales copy takes a particular skill to write. You can learn it or hire someone else to incorporate your ideas into a cohesive and engaging page. Include all of the reasons why your product is important and what benefits it will have for the customer. Offer digital product previews so customers can get a snippet of what the actual product is like. Add reviews to your sales page that come from people who received an advanced copy of the product. Encourage those who buy from you to write reviews as well for others to read. Customers are more likely to trust reviews from other customers just like them. Getting a product to sell begins with the little things that are done before you offer it for sale.